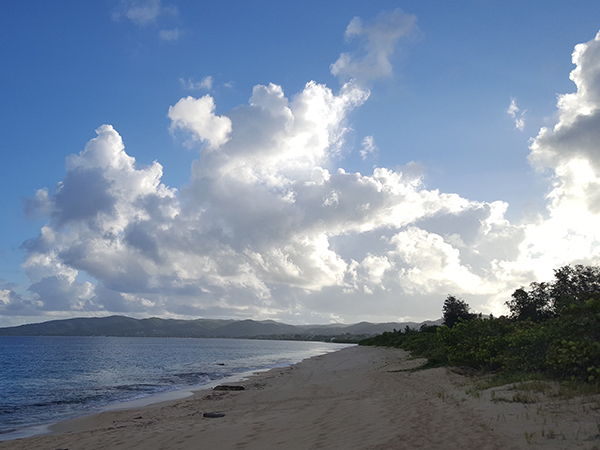 The National Save The Sea Turtle Foundation is partnering with the Ocean Foundation to assist with Sea Turtle Monitoring and Hurricane Recovery at Sandy Point National Wildlife Refuge, St. Croix, Virgin Islands. 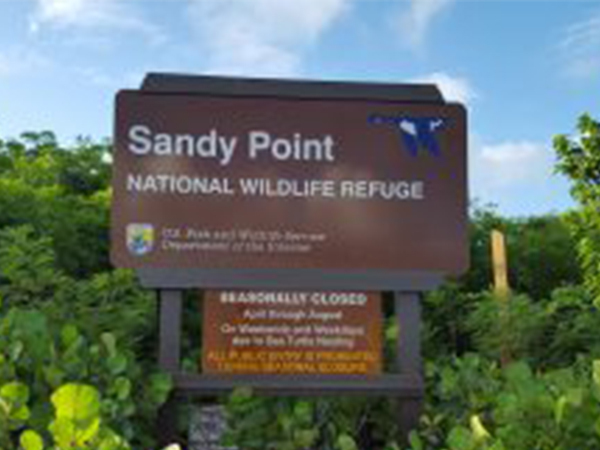 Since 1977, leatherback turtles have been studied and protected at Sandy Point National Wildlife Refuge, at the southwestern tip of St. Croix. On September 19, 2017, Hurricane Maria crossed the refuge with Category 5 winds, and this has altered the nesting habitat for all species that nest there. 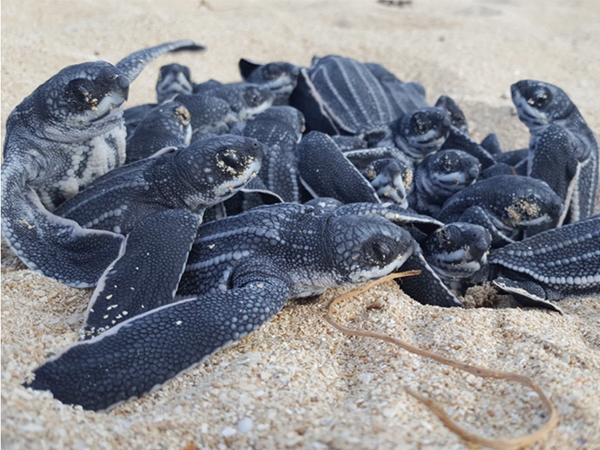 Join host Dr. Larry Wood and up to 5 other guests on any of three six-day adventures to work directly with The Leatherback Project at Sandy Point. 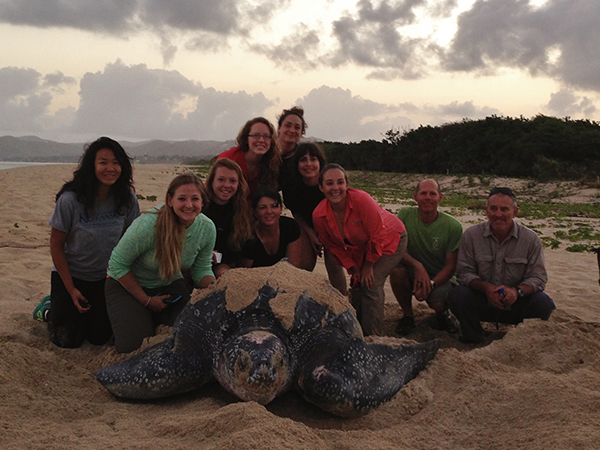 In addition to late-night beach walks to locate nesting leatherback turtles for Dr. Kelly Stewart’s genetic studies, this year’s teams will help assess the impacts of Hurricane Maria, which will be a major research focus this season. We will assess changes in nesting site choice by all species of turtles nesting here, conduct lighting surveys, record disorientation events, and evaluate nesting and hatching success. Make a Difference! See the Islands in a Whole New Way! $1200 (tax-deductible contribution to the Ocean Foundation); includes beachfront accommodations, on-island transportation, daily/nightly guided research and education activities.